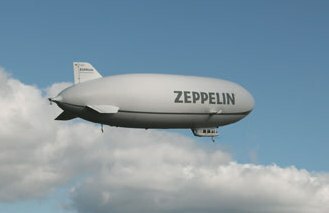 to fly in a Zeppelin airship over Lake Constance on Day 2 of the event (click here for a short video). euros for 45 minutes, to be paid to the Rally Round office on confirmation. January 2016 at the latest. the 2013 Great South American Challenge and the 2014 Paris-Madrid Rally. competitors are waiting to confirm their co-driver before submitting their forms. 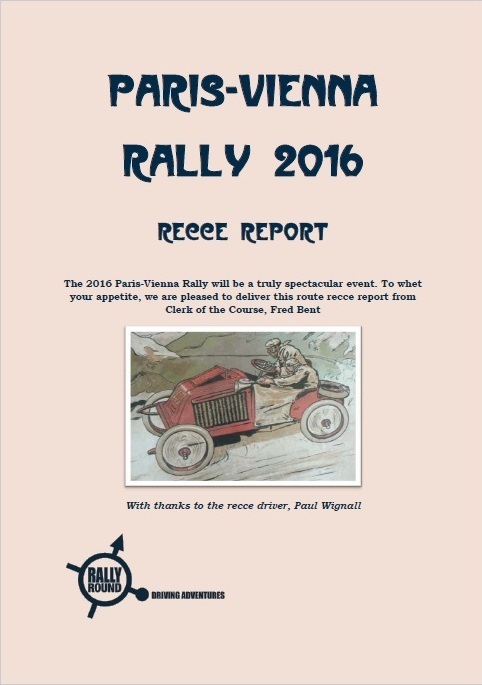 complimentary hard copies of the brochure and recce report. offer are a Ford Mustang, a Triumph TR4 and an MGA – click on the link above for more details. brochure and entry form, visit our Haka Classic event page.